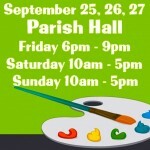 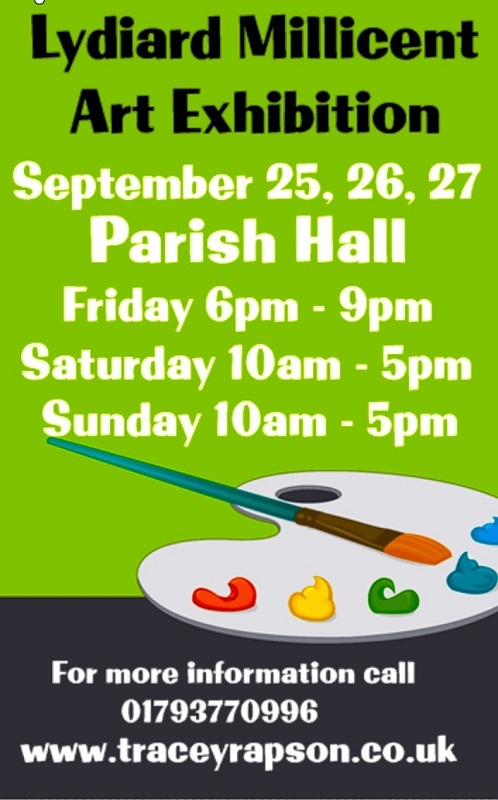 The annual exhibition will include original framed and unframed works of art for sale plus handmade greeting cards, art materials, as well as refreshments to enjoy. 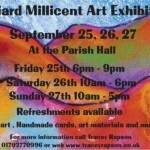 Friday 25th Sept 6pm - 9pm, Saturday 26th 10am - 5pm and Sunday 27th 10am - 5pm. 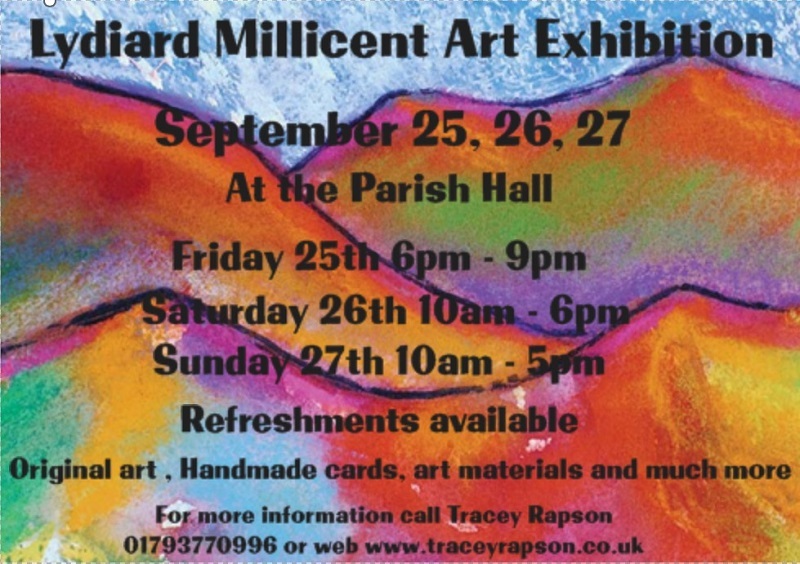 Please contact Tracey Rapson for further details.